Description: Staying in charge of employees in managing TBI investigations and multiagency investigations,working close with local, State and Federal Investigations. 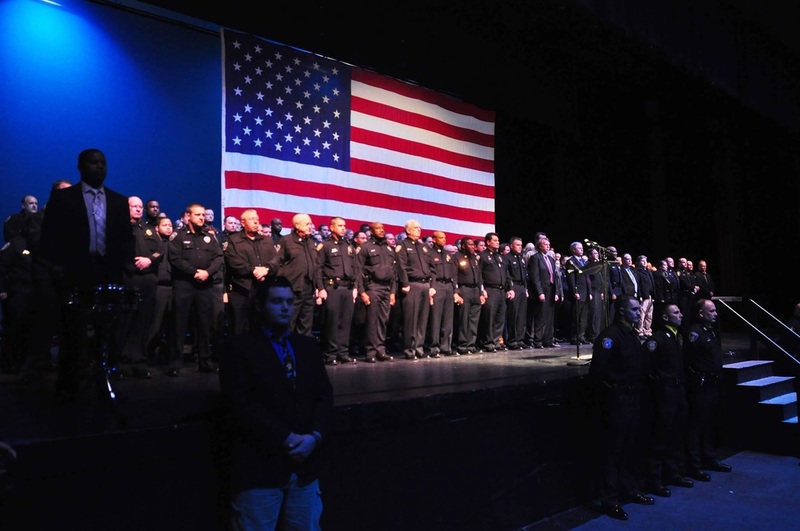 Providing and coordinating training programs for law enforcement officers. Managing offices of TBI in West Tennessee. Description:Staying in charge of employees in managing investigations and multiagency investigations. involved in the prosecution of 100′s of cases in state and federal courts. Description: Assigned to the Drug Division and Criminal Division, investigating drug cases, corruption cases, homicide cases, financial cases and involved in the prosecution of 100′s of cases in state and federal courts. Sheriff Mehr’s continuing professional education includes a graduate of the F.B.I. National Academy, Federal Bureau of Investigation, 139th session; F.B.I. Law Enforcement Executive Development Seminar. 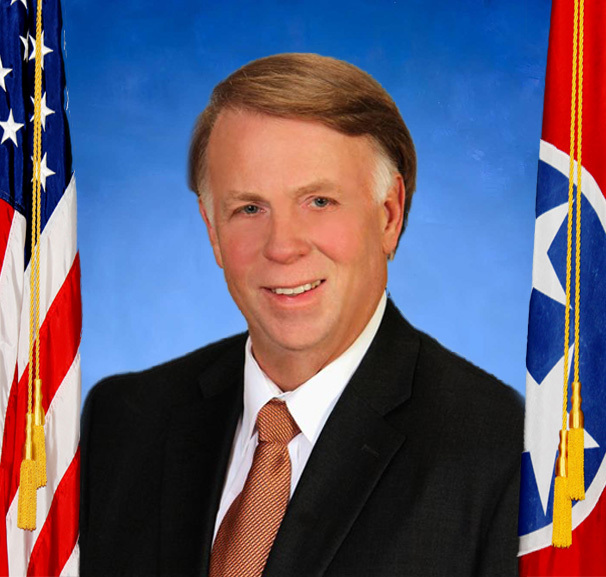 A graduate of the Drug Enforcement Administration Officers Academy and Drug Enforcement Administration , Drug Commander Supervisory Training; and the Tennessee Law Enforcement Executive Development, Federal Bureau of Investigation. SAC Mehr’s certifications include Certified Law Enforcement Officer, Tennessee Law Enforcement Planning Commission; Certified Fraud Examiner, Association of Certified Fraud Examiners, Austin, Texas; and he held a Top Secret Clearance with Federal Bureau of Investigation until his retirement from TBI in 2012. 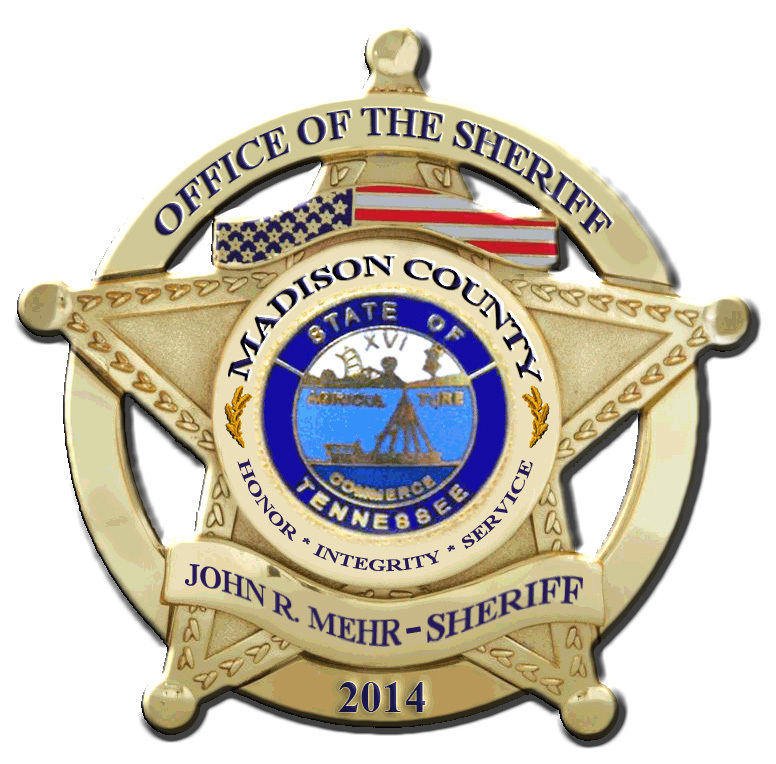 Sheriff Mehr’s past and current memberships include the F.B.I. Domestic Terrorism Working Group; the U.S. Department of Justice, U.S. States Attorney General, Western District of Tennessee, Law Enforcement Coordinating Committee; Association of Certified Fraud Investigators; the F.B.I. National Academy Associates; and the West Tennessee Criminal Investigators Association, where he served as President from 2000–2002 and the officer of the year for 2005-2006. Past awards include Certificate of Appreciation, Department of Treasury, Bureau of Alcohol, Tobacco and Firearms; Certificate of Appreciation, Memphis Police Department; Certificate of Appreciation, 25th Judicial District State of Tennessee, U.S. Attorney General ; Special Commendation Award, U.S. Department of Justice, U.S. Attorney General Barr (January 1992); Certificate of Appreciation (U.S. Secret Service and Award for Public Service, U.S. General Services Administration, Inspector General’s Office and many more over the years. Sheriff Mehr is a member of the Skyline Church of Christ, Jackson, TN, and serves on the Freed Hardeman University Mid-South Youth Camp Advisory Board. He also is an Adjunct Professor for University of Tennessee Martin and a proud member of the NRA.